The purchase of property is, for the majority of the population, the biggest purchase we will ever make in our lifetimes. As a Property Developer, you’ll already know the power of a strong sales and marketing strategy for generating interest in real estate. Great sales and marketing doesn’t just mean the production of a glossy brochure at the very end of the development cycle, it has to be considered from the moment you negotiate land acquisition. We recommend that you start at the point of sale and work backwards. Once you know who your development is most likely to appeal to, you will be able to build and brand a property that delivers just that! Create a detailed profile of your target buyer and ask yourself the following: Who will buy this completed project? What are those buyer’s expectations? And how do we meet (or surpass) those expectations? Back in 2015, CuCo worked alongside Property Developers, Christchurch Bay 55 (CB55), helping to develop their sales and marketing strategy for a luxury 7 house development based in Mudeford, Dorset. 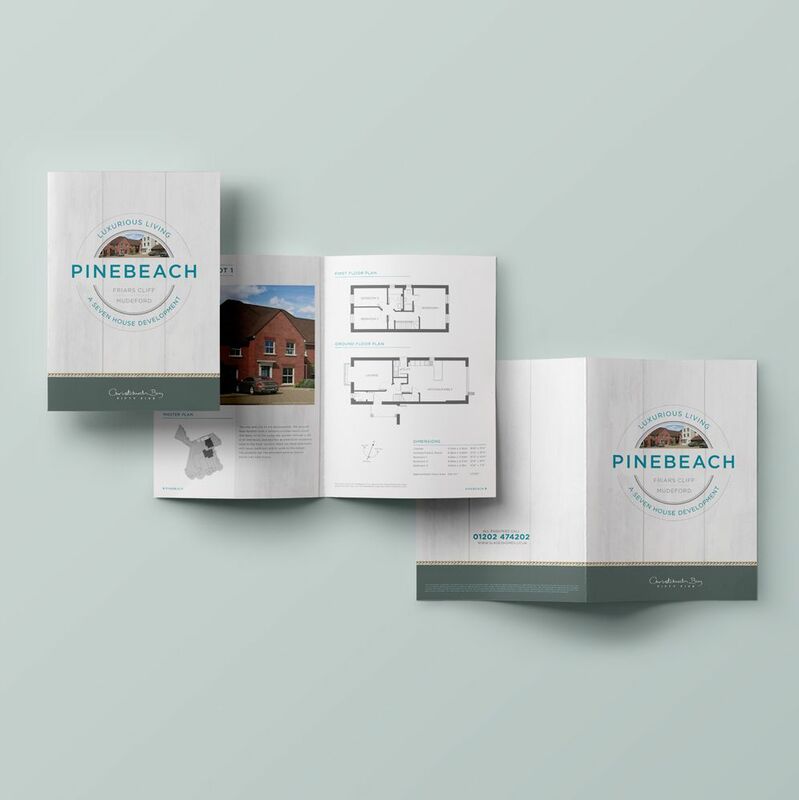 We made sure that all branding work related back to the profile of the target buyer and their expectations, emphasising the exclusive feel of the property development with a beach twist – perfect for London families looking for a Dorset holiday home. 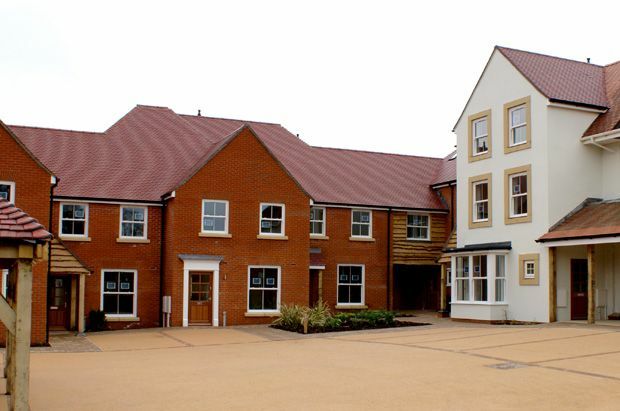 The entire development was sold within just 3 months of going on the market. Market your Development like you would a new product. When working with CB55, our creative team took the time to tour the entire site but also to take in the feel of the surrounding areas. The development was easily within walking distance of Mudeford beach, something we knew would appeal to all manner of potential buyers, from active young water-loving families to London Dwellers dreaming of a gorgeous relaxing weekend retreat by the sea! We also conducted market research, interviewing previous buyers in the area to establish what initially appealed to them in the lead up to their decision to purchase their coastal property. 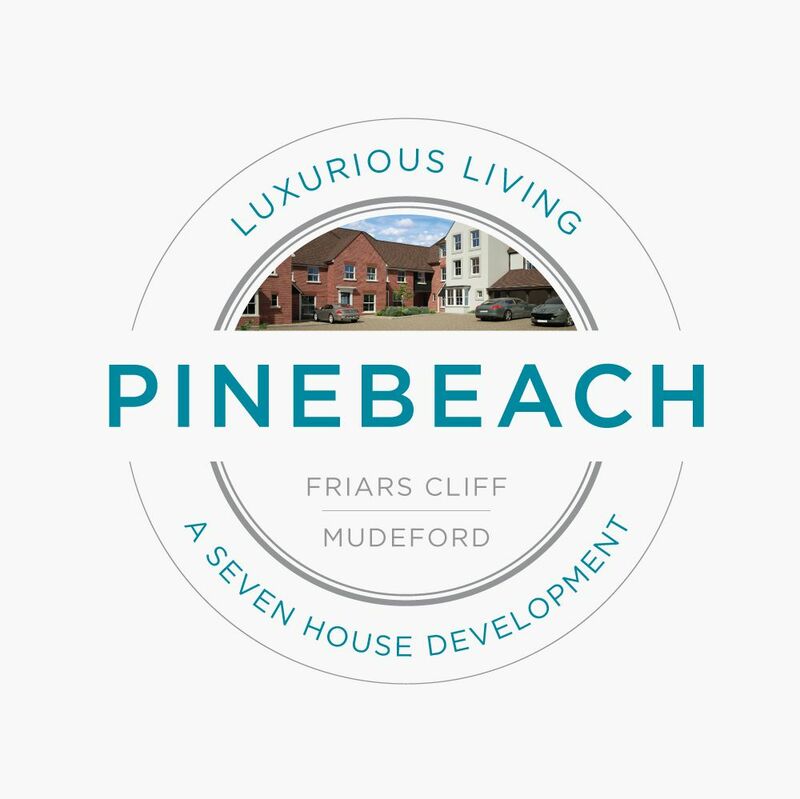 CuCo developed the brand name ‘Pinebeach’ for the development, partly due to our observations at Mudeford Beach, where the pine trees that line the view of the cliff were clearly an incredibly beautiful and a hugely distinctive feature of this area. Ideally, your buyer will instantly fall in love with your new development and be happy to pay the asking price for it. You can help to encourage this love affair by communicating the quality of your own company brand and the developments you have built in the past. CuCo’s creative team developed a clean, contemporary brand identity for CB55 and provided them with a range of luxury marketing collateral. This included a set of business cards for the CB55 sales team that would ensure a great initial impact for first contact with potential buyers. Having good quality cards will immediately associate your Property Development company with quality – whilst having interesting, beautiful and aesthetically unique business cards will boost your memorability and make you stand out from the crowd. CuCo also developed a brochure for the development, which of course does play a big part in the marketing plan! The brochure itself was brimming with large, high-definition images of the area, and also detailed pages for each individual property on the development. We decided to include compass aspects so that potential buyers could visualise where the sunrise and sunset would be, and begin to plan how the properties might work with their daily routines. CuCo also project managed the print of the brochures, suggesting a soft touch cover finish to indicate the quality of the development without being kitsch or garish. Are you looking for a creative agency who can help you to build a marketing strategy that will generate greater viewings of your development? Well, look no further! Here at CuCo we have a wealth of knowledge in working with property developers, and have achieved great results! Why not give us a call today on 01202 911959 or drop us a line at hello@cucocreative.co.uk.